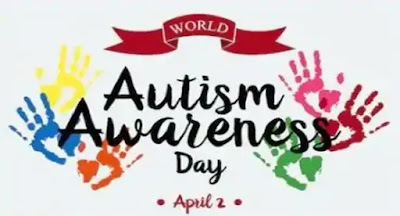 The World Autism Awareness Day 2019 was celebrated on April 2nd with the theme 'Assistive Technologies, Active Participation'. The theme highlights the integral role technology plays in the development of people with any form of disability including autism. Technology is not only important for development it also ensures that people with disabilities enjoy their basic human rights and helps them tackle any issues they face as a member of the society. The theme 'Assistive Technologies, Active Participation' also highlights the fact that assistive technologies are expensive and inaccessible to a large population living with autism. There is also a lack of guidance about the usage of assistive technologies and their efficiency throughout the globe.